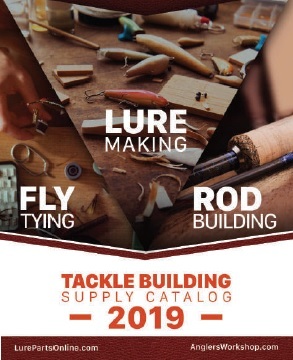 THE NEW 2019 CATALOG IS NOW AVAILABLE! 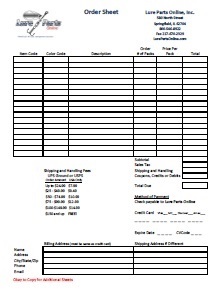 CATALOG HTML VERSION, download or print specific pages of the catalog online here. Note: This version is for devices that are not able to use Flash. The Full catalog is still browsable.